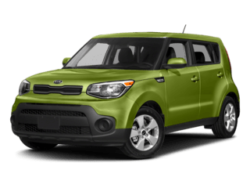 2020 Kia Telluride and 2020 Kia Soul are here!! 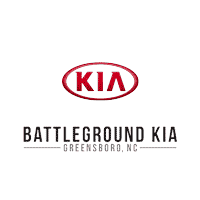 Welcome To Battleground Kia Your Triad’s Best Value!! 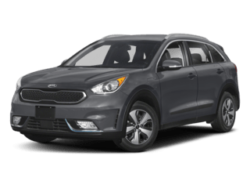 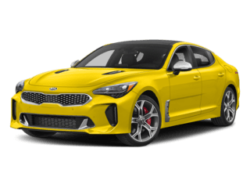 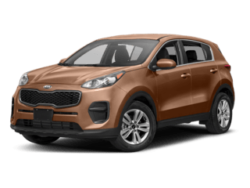 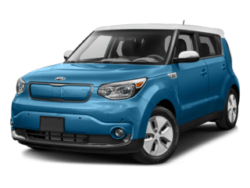 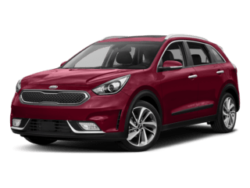 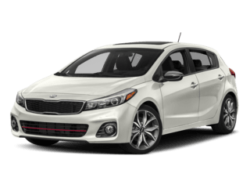 What’s New At Battleground Kia? 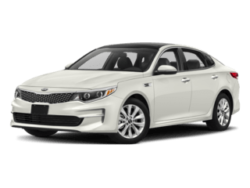 In today’s world, buzzwords like quality and trust get thrown around like yesterday’s newspaper, but at our dealership, we believe in integrity and giving our customers good values for their hard-earned money. 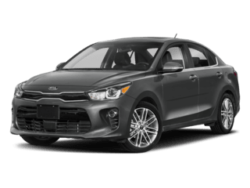 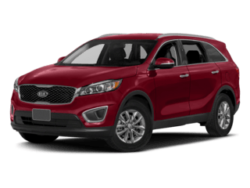 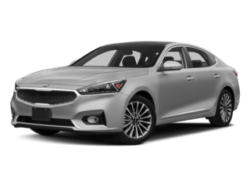 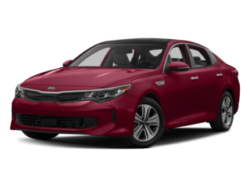 We are a Greensboro KIA dealership serving High Point, Winston Salem, Kernersville and all of North Carolina. 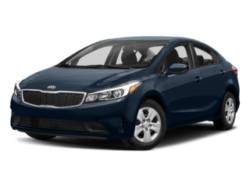 Our purpose in the Greensboro community is to improve the lives of our customers, all while sustaining a culture of caring and giving. 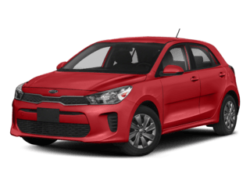 In fact, we’re proud to support numerous local organizations, including the Greensboro Grasshoppers, Zoo City Young Life, Marine Corps League Hope for the Warriors, and Second Harvest Food Bank. 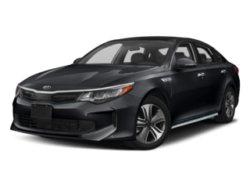 We make it our mission to identify, attract, and develop top performers in the industry, ensuring each member of our team adheres to the same high standards we’ve set for ourselves. 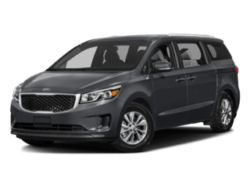 These standards include passion, respect, and excellence, which is why we’ve been recognized by the Kia Dealer Excellence Program for the last three consecutive years.